WHEN IT COMES TIME TO MAKE VACATIONS PLANS, WHY TAKE CHANCES? 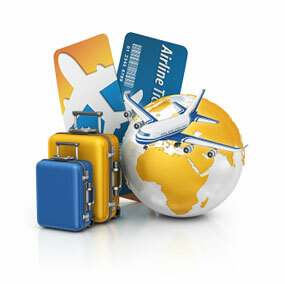 The Travel Gallery offers Vacation Planning services to travelers worldwide. We have long term relationships with the finest tour and cruise suppliers which allow us to offer your employees the best rates on quality vacations. This service is complimentary and available to companies of any size. CAN'T WE HELP YOU GET AWAY?